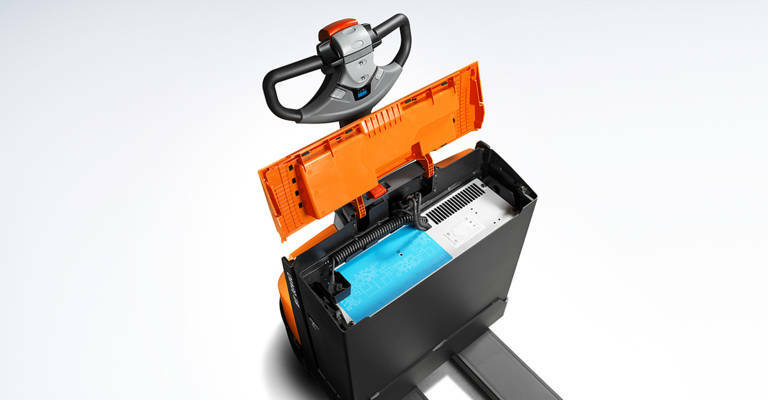 Toyota Material Handling continues its focus on innovation and energy solutions by expanding its Lithium-ion range of electric trucks. This expansion includes their 48-Volt counterbalanced trucks and reach trucks. 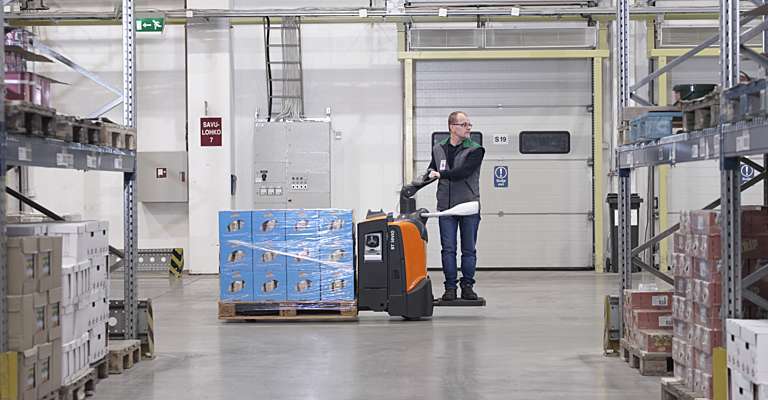 Now with the widest range of trucks on the market with Lithium-ion, Toyota Material Handling can confidently supply solutions to a broad range of industries in manufacturing and logistics. 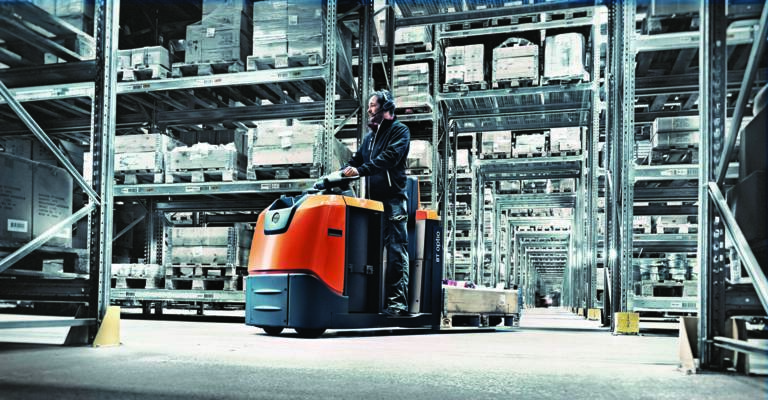 The first Lithium-ion range, developed by Toyota Material Handling Europe in 2013, consisted of three warehouse trucks: the BT Levio LWE & LPE powered pallet trucks and the BT Optio OSE order pickers. Now five new series have joined the Lithium-ion family: powered stackers (BT Staxio SPE & SWE), reach trucks (BT Reflex RRE), towing tractors (BT Movit TSE) and the Traigo 48, the first Lithium-ion counterbalanced trucks. 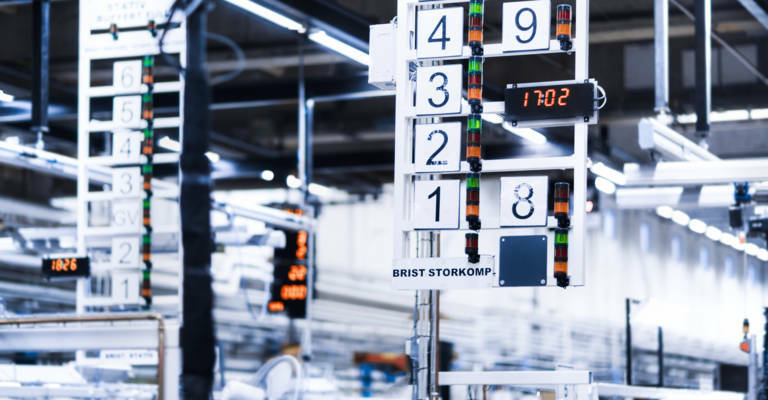 At CeMAT, which takes place from 31 May until 3 June in Hanover, new improved conditions will be available for the Lithium-ion range of products. In addition, Toyota Material Handling Europe will also present its other goals and achievements in terms of new energy now. This includes the development of hydrogen fuel cell products and the 1ZS engine for the Tonero counterbalanced range; energy-efficient even with heavy driving style, which normally accounts for up to 35% more consumption. Discover at CeMAT how Toyota Material Handling has established a pioneer position in innovative energy solutions.